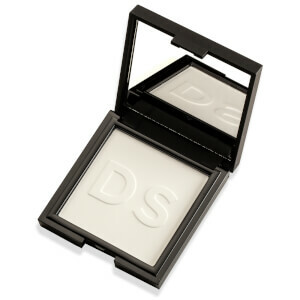 This sheer finishing powder morphs into your skin, minimising your pores for the look of a perfectly bare complexion. bareMinerals Mineral Sheer Setting Powder is cornstarch based and light as a feather…so all you’ll see is shine free skin! Perfect to use throughout the day, bareMinerals Mineral Veil contains no talc, fragrance or binders. Wear over bareMinerals foundation or blush for a gorgeous, soft focus finish. bareMinerals acts as a physical, safe, non chemical block against the sun’s harmful rays. They are actually good for your skin as they contain calming and soothing ingredients making them perfect to use when your skin is really sensitive. 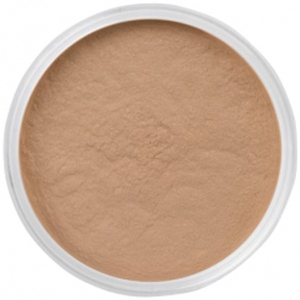 bareMinerals Mineral Veil can be used on its own or after applying foundation. Buff the powder onto your skin. Fantastic product, adds a great finish over foundation and keeps make up on for longer throughout the day! I found this finishes off my make up perfectly, it's not heavy and gives a lovely light feel. The best I've ever used!!! Perfect for over bare minerals original foundation to finish off a look as it helps set all of the concealer and foundation etc. I also sometimes use it occasionally instead of foundation for a really pale, natural look if just at home. 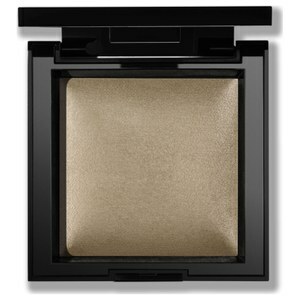 Also bare minerals now have tinted mineral veils which I may look into getting. A little goes a long way. Usually lasts me about 2 years due to only needing a little. Only thing a little messy to apply due to being loose powder but you learn to minimise this. Was not a fun of make up at all! Any product I would use would either leave a caked look or colour would not match my complexion or break outs would be the result but this excited me! 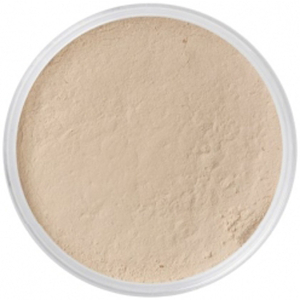 Very natural result, light texture perfect tone and I can also use it as a concealer! 2 in 1! Loved it! it makes my skin a littlebrighten ,not too shining，i think it works for my age and my job，I like it. This product really surprised me. I think I needed to see for myself the difference it could make to my appearance, and I'm not disappointed. I would highly recommend this Veil to anyone; just seeing my reflection makes me feel good as well, so a big thank you to Bare Minerals. I've been using this for a year or more now and I could never go back. Super quick and easy to apply with great coverage that you can build up if needed or keep semi sheer. Gentle on your skin too. A make up must have! Lovely product, have no shine all day long! Looks flawless, very happy! I heard about this veil from my friend, so i bought it! I really love it because of the particles are tiny and keep my makeup lasting.